Rent Polo Fields Golf & Country Clubs | Corporate Events | Wedding Locations, Event Spaces and Party Venues. Professional planning combined with elegance and flawless execution. 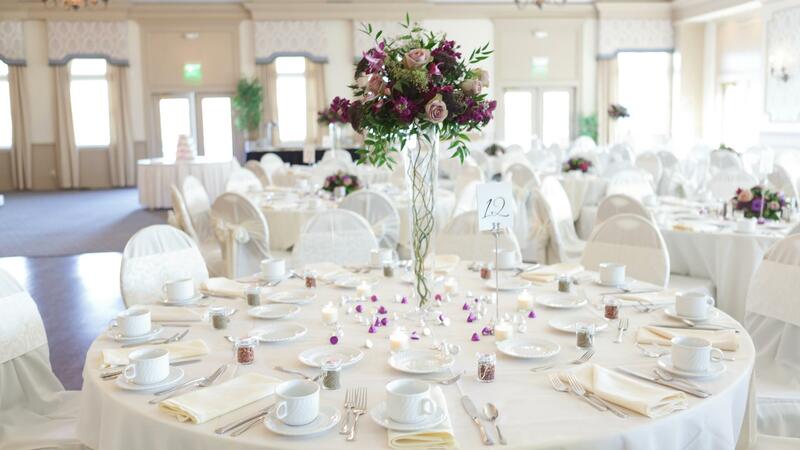 We offer two unique venues for your special day. The Polo Fields – Ann Arbor’s 18-hole golf course features noteworthy layouts and well-conditioned links-style play, engaging players of all levels and offering four tee positions accommodating every player’s ability. Generous fairways and fast greens make this course stand out among the best in the Ann Arbor/Washtenaw County region. Our clubhouse features an elegant banquet space, relaxed Grill Room, and outdoor patio dining with stunning golf course views. The Polo Fields – Washtenaw’s course supplies 18 holes of traditional-style golf with three sets of tees each. Rolling Michigan terrain with narrow fairways, well-bunkered greens, and mature trees provide a combination of challenge and scenic beauty for every player. Our clubhouse accommodates all events from formal banquets, intimate dining, and 19th-hole get-togethers.